We are a group of amateur operators in Beautiful Lake County California that have common interests. 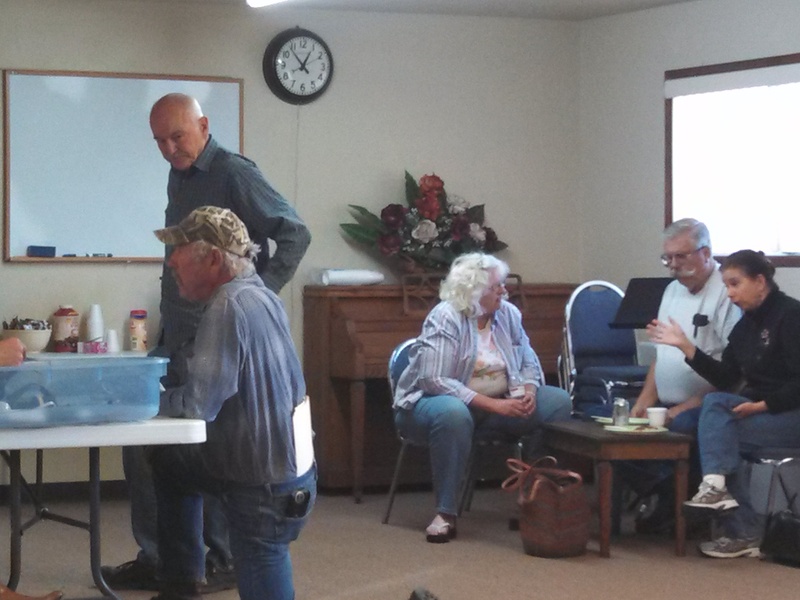 We have members from all around Lake County and even a few from Mendocino County. We have monthly meetings and occasional functions, such as family barbeques, regular pizza nights and Field Day. We occasionally get the opportunity to do volunteer communications at events, such as the Davis Double Century, the Konocti Cup and the Konocti Challenge, and we help the American Red Cross and Lakeport Police Department at the Lake County Fair, just to name a few. 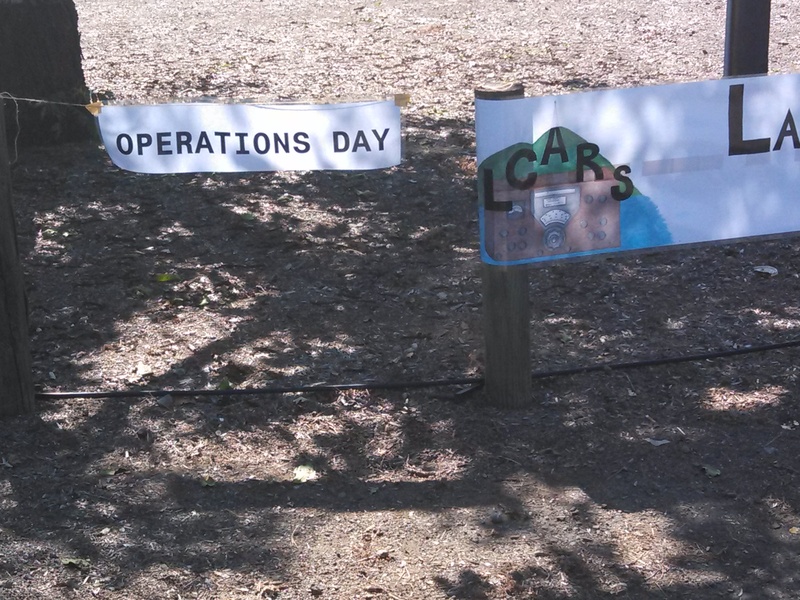 "Lake County Amateur Radio Society - LCARS"
One of the events we do annually is Amateur Radio Field Day. 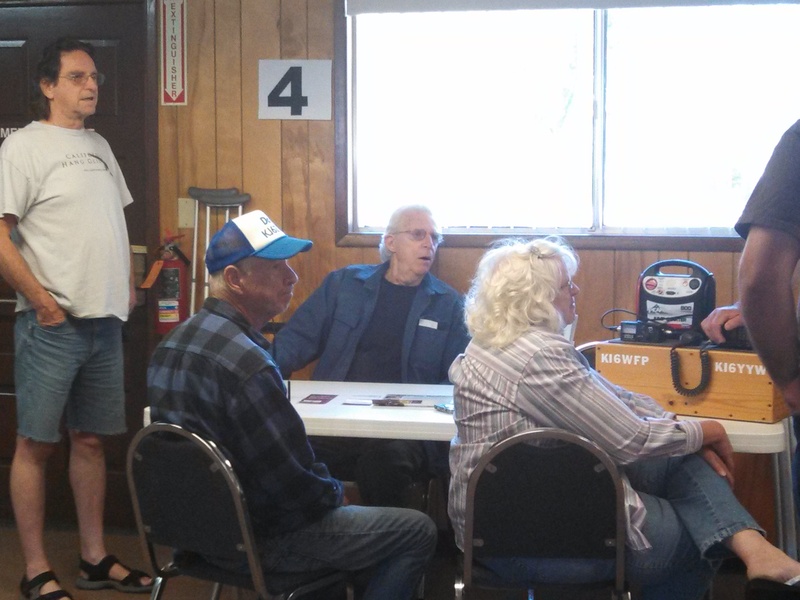 Click here to see a short video from 2013 Field Day in Lakeport CA. 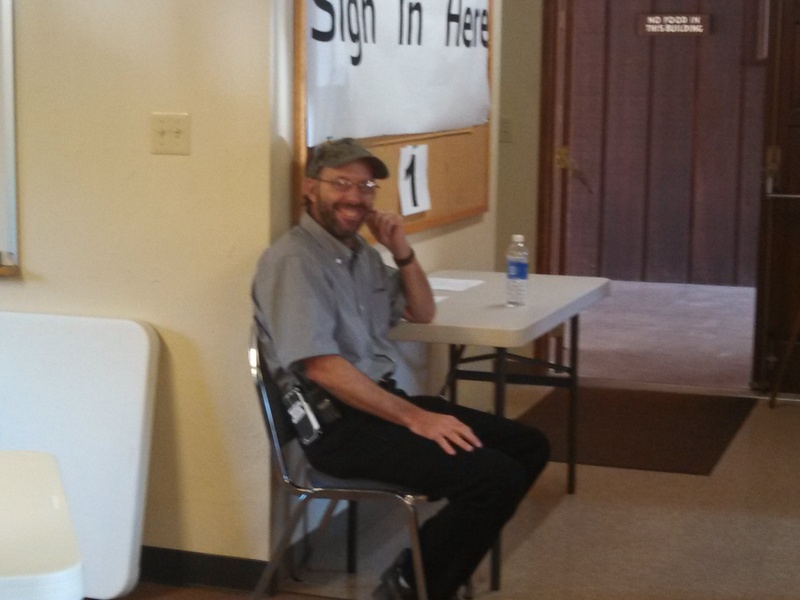 Here in Lake County, we have 3 regular Net Check-ins. The first one is the Lake County Monday Night Net on the 146.775 repeater with a PL of 103.5. This net begins at 1900 hours. The second one is on Wednesday nights. It is the ARES (Amatuer Radio Emergency Services) weekly net. This one is also on the 146.775 repeater with a PL of 103.5. This net starts at 1900 hours. The third one is on Thursday evenings. This one is for ladies only. The YL net is run by Joyce, KJ6ZVS on the Hunter repeater 147.675 with a PL of 179.9. Join us to check in, swap recipes or stories and take this time to become more familiar with your radio and talking on the air. This net also starts at 1900 hours. There is also a WORLDWIDE NET called the Handshaker Net that "meets" every Tuesday night from 1900 hours (PST) to 2100 hours (PST). This one is on the Western Reflector which you can get to through any of the nodes that you you are able to link into. You can go to the link for more information on how to get into the nodes. There is usually a trivia question asked that you may guess at if you like. It is a lot of fun listening to people from all over the world check in to this net. Harold K5MES is one of the founders of the net. 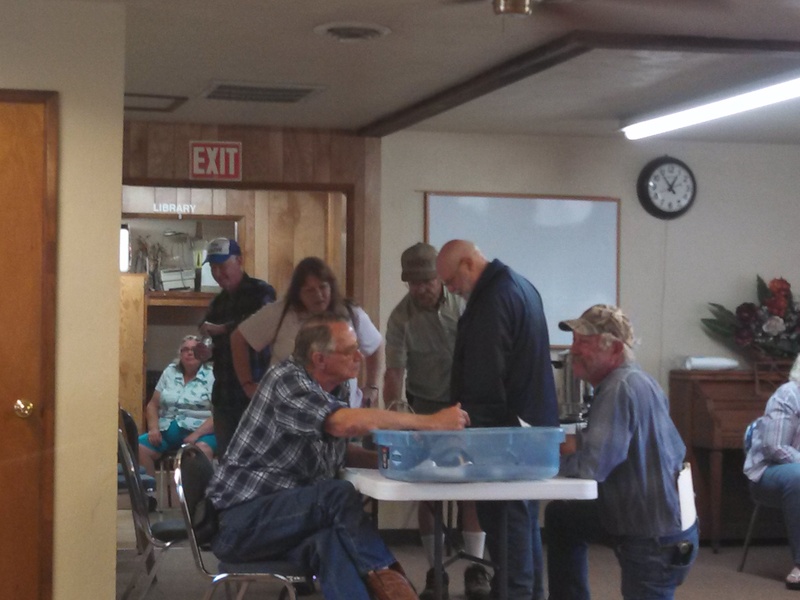 One of our local hams is a net control on the 2nd Tuesday of each month. Listen for Kristine, KI6YYW and check in! You may join the yahoo group for the handshaker net to get updated information on the group. Just go to http://groups.yahoo.com/group/Handshaker/ and request to be a member. There is also a Facebook page, just go to this link. 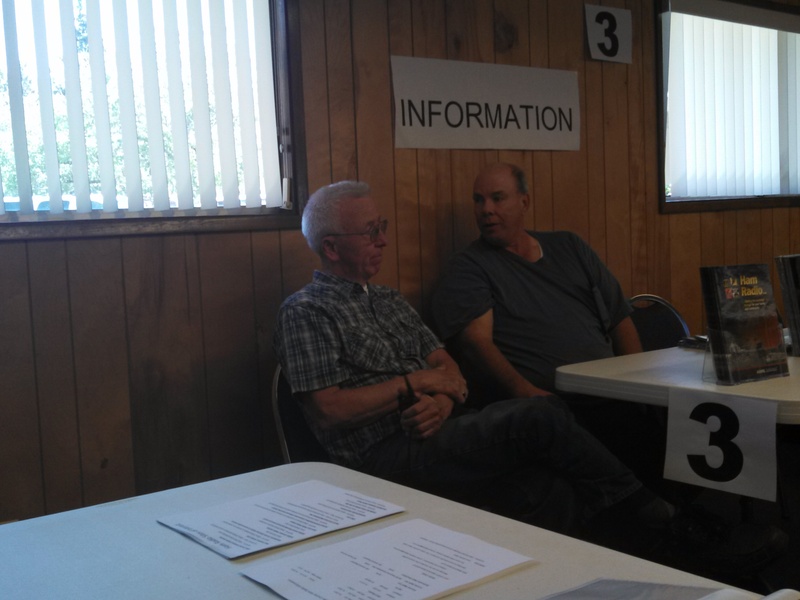 Any members of the public who would like to learn about amateur radio are very welcome to come to our meetings & learn about the things amateur radio operators here in Lake County become involved in. Such as working at the Lake County Fair and other public events. We have a lot of members that help out for the Davis Double Century on the 3rd Saturday in May. Others help out in July riding around keeping a "fire watch" during the 4th of July holiday. 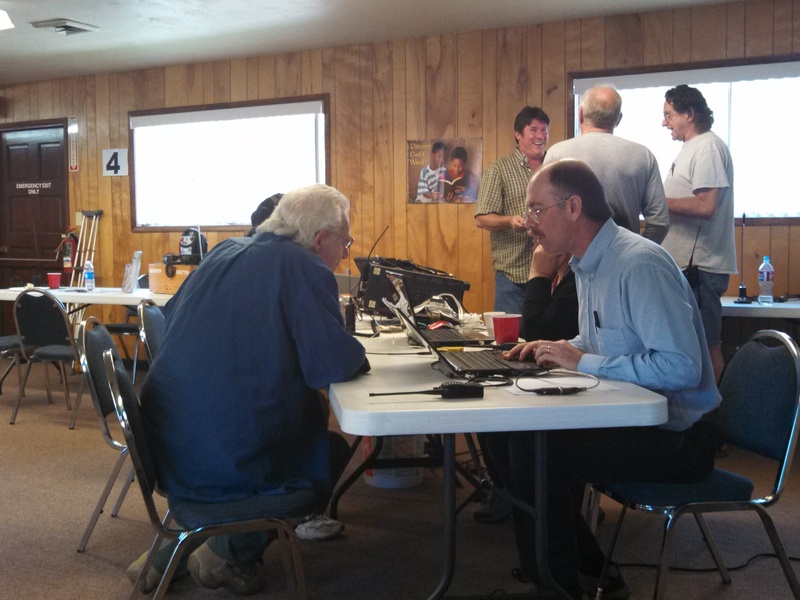 Amateur radio operators help out in disasters all over the world. Come see what we enjoy doing! E-mail Kristine Souza at ki6yyw@gmail.com if you have any questions. Keep checking back with us. New events may be posted at any time! If you are looking for an article that used to be on this page, look here. Are you interested in getting your ham license? Or upgrading? We are putting together a test for YOU! Get out your manuals and study, study study!! There are practice quizzes at QRZ.com and the questions are the same ones you will see on the test. information on FRN numbers and pre-registration and test dates. Click on the link below for more study resources and practice tests. 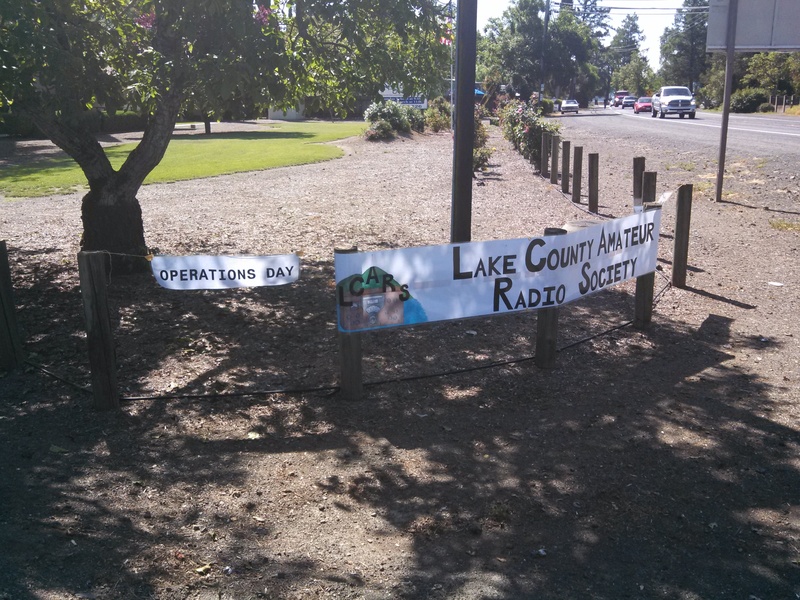 Lake County Amateur Radio Society Operations Day 2014!!!!!!!!!!! Thank you to all that helped plan, set up, provide support, and helped clean up at the Operations Day. 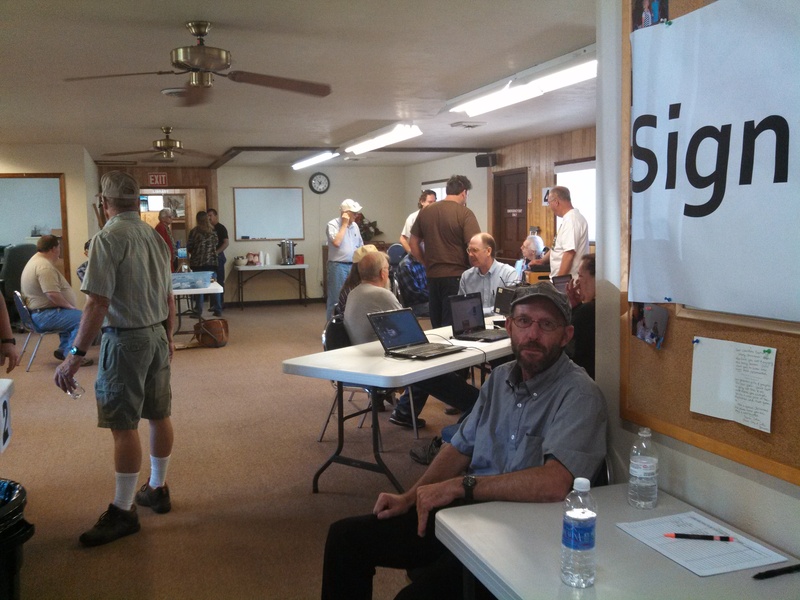 For our first event of this magnitude, we feel that it was a huge success as we had 41 people that signed in. 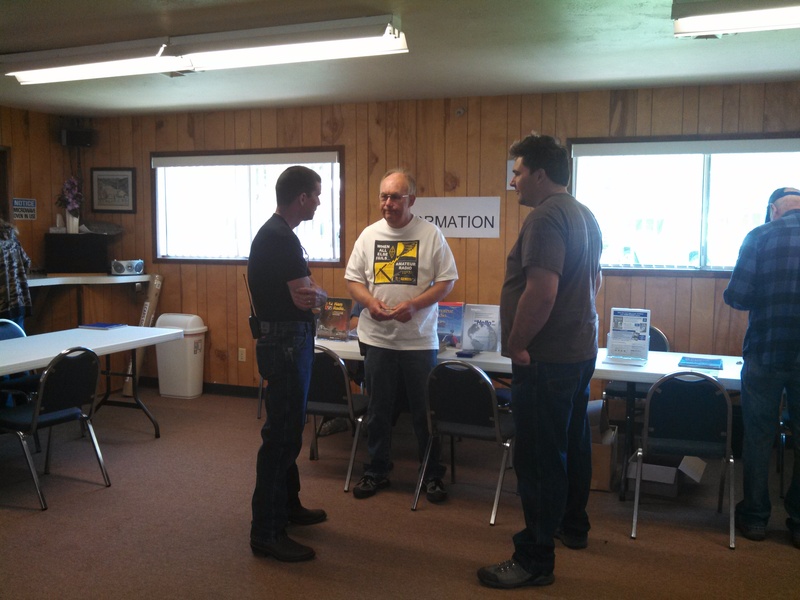 We hope you were able to walk away with a little more information or knowledge today. 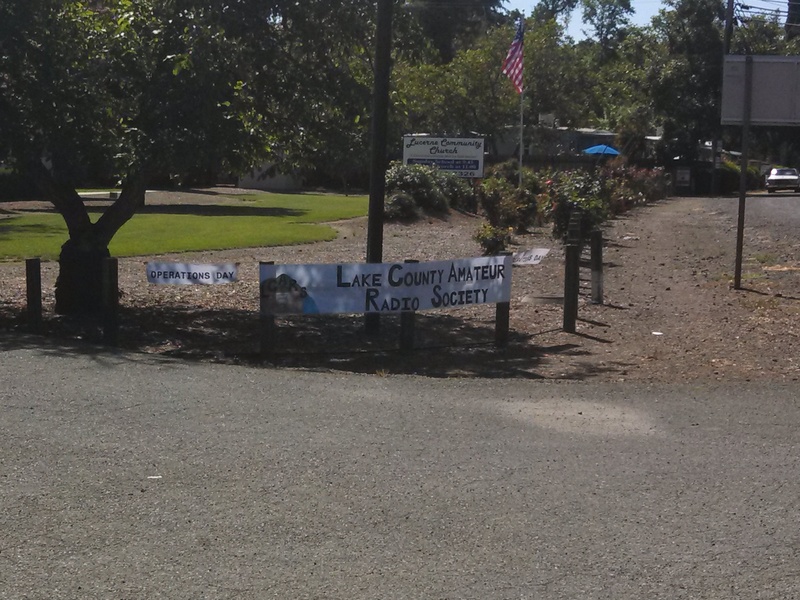 We appreciate all the support from our fellow hams in Lake and Mendocino Counties. Today we were able to raffle 4 handheld radios! 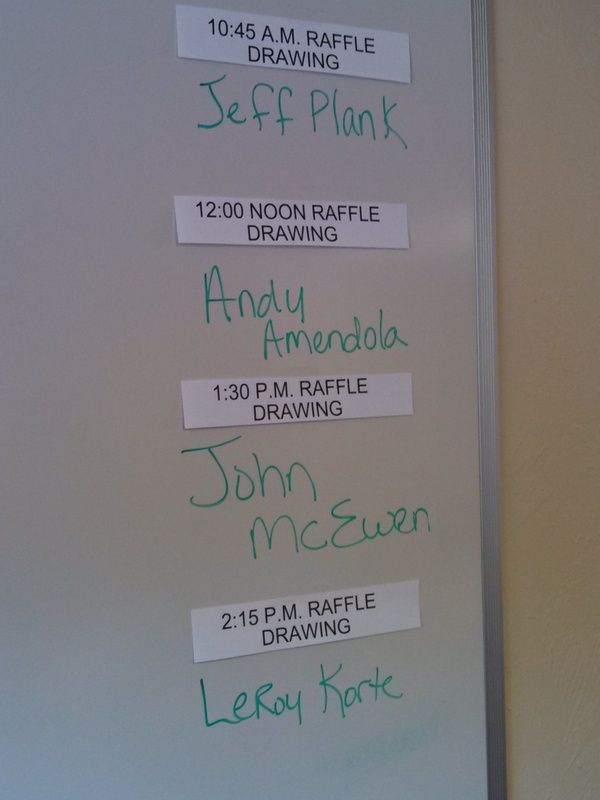 Congratulations to Jeff Plank, Andy Amendola, John McEwen and LeRoy Korte. Plus we were privileged to be able to join in with the Nice Amateur Radio Club and donate 2 handheld radios to be used by the Health Department. Lake County News was there and you should see a story on the online news. BELOW IS A LIST OF SOME OF OUR LOCAL AMATEUR OPERATORS. IF YOU ARE VISITING LAKE COUNTY AND WANT TO KNOW WHO TO TALK TO, JUST CHECK OUT THE LIST! IF SOMEONE YOU KNOW IS MISSING FROM THE LIST AND WOULD LIKE TO BE ADDED, PLEASE CONTACT KRISTINE SOUZA @ ki6yyw@gmail.com. Below is a website address that will help you to create your own QSL Cards. You can add any digital picture that you like and design them with or without logos, i.e. ARRL logo. The best part.....it is all free! I have also attached a copy of a QSL card I made for Frank, KI6LUK. PLEASE SUBMIT YOUR PHOTOS THAT YOU WOULD LIKE TO SHARE! CHECK OUT THE PICTURE PAGES TO SEE WHAT WE HAVE SO FAR! Dave Williams was an electronic engineer for many years. When he came to Lake county he worked as a communications tech for the county and he also had a 2 way radio business for many years installing and maintaining fleets of radios for many organizations. He also did a lot of sound work for events such as the Passion Play. He did some work on the old KBLC radio station which later became KXBX and in fact he had a talk show on that station for a couple of years back in the 80s. He was one of the founders of LCARS and served as the President for more than 20 years of its existence. He was a collector of old obsolete commercial radio equipment and really enjoyed working on it and making it work again. He built and worked on some broadcast transmitters that ended up in different parts of the world for several religious organizations. He was crotchety but kind and generous man who loved to talk to people about lots of subjects. He was very well know in the Bay area from his work in the electronic industry down there. He really enjoyed his nicknames such as Sage Brush Dave and Captain Cough Drop since he resembled one of the Smith brothers pictures on the cough drop package. We used his call for several years at field day and he really enjoyed that and it always worked out well. He will be missed! 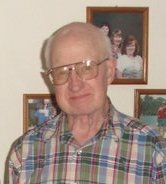 Richard was born August 19, 1924 in North Dakota to Sam and Pauline Petty, and passed away March 16, 2012 in Ukiah, CA. 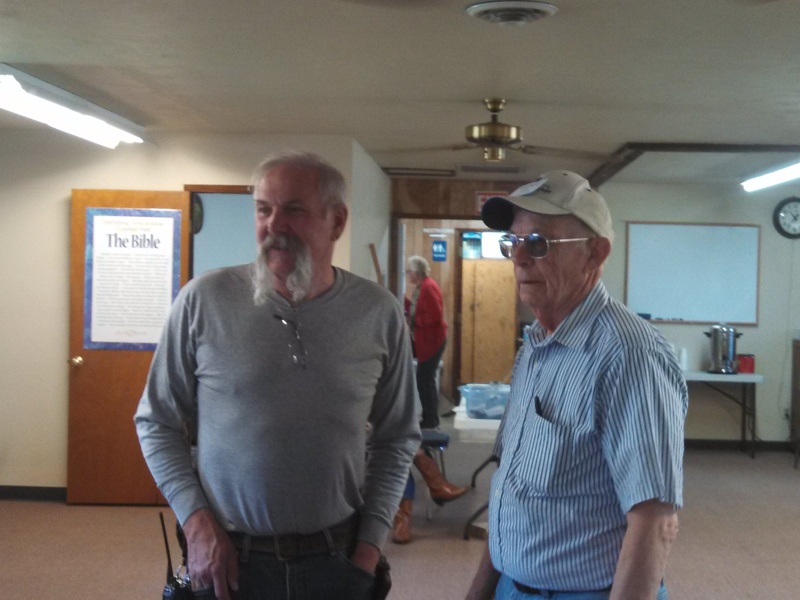 He had lived in Willits from 1932 to 1963. Residing in Clearlake, CA at the time of his death, Richard had been a self-employed truck driver for over 50 years; was an avid ham radio operator, and he served on the Clearlake Water Board. Richard is survived by his daughters, Winnie (David) Edgar of Willits, and Bonnie (Bill) Gerwe of Ukiah; son, Richard (Judy) Petty of Scappoose, OR; brother and sister, Robert Petty and Louise Wilkes, both of Willits. He is also survived by six grandchildren, 13 great-grandchildren, three great-great-grandchildren, two nieces and four nephews. Richard was pre-deceased by his parents, Sam and Pauline Petty of Willits; and by his wife of 50 years, Gladys Ilene Petty. Private services will be held at a later date. Arrangements are under the care and direction of Anker-Lucier Mortuary of Willits. Don Brejska has lived in Middletown for the past 30 years or so. Don and his wife Patty lived in Northern Middletown and ran a office machine repair business for many years. With the computer craze and the decreasing number of mechanical office machines Don decided to retire and do some camping and fishing which was one of his favorite pass times. He bought a trailer and along with Patty and his dog they went on several trips with many of his ham friends. Don and Patty were not only husband and wife but also the best of friends and truly enjoyed each others company. They celebrated their 50th wedding anniversary by renewing their wedding vows and there wasn’t a dry eye in the house. Unfortunately Patty passed away just a few weeks later and Don found himself alone. It was a rough time for him not only had he lost his wife but he started experiencing some very severe health problems. 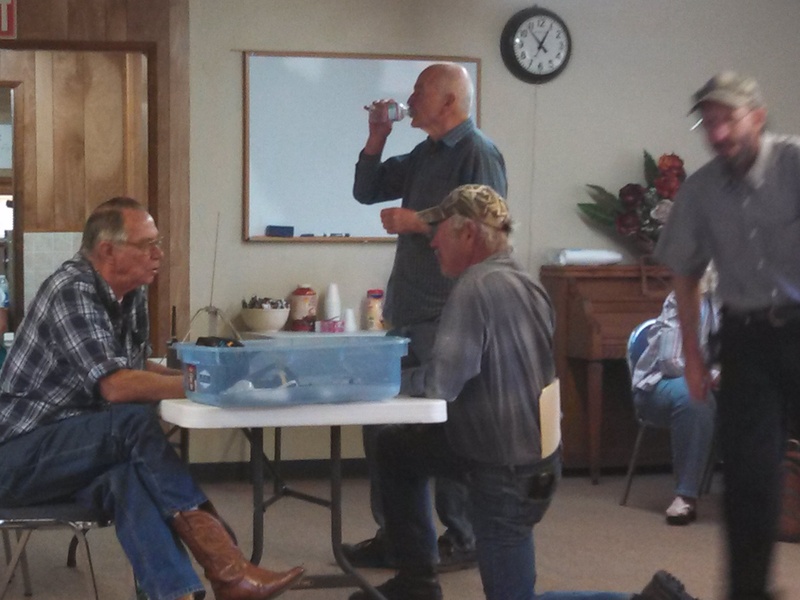 Don managed to hang in with the help of his trusty dog and several ham friends as well as his family. Don could be heard very early in the morning before the Sun woke up with some of his ham friends talking about fishing, gophers, dog tricks and many other projects he was working on. 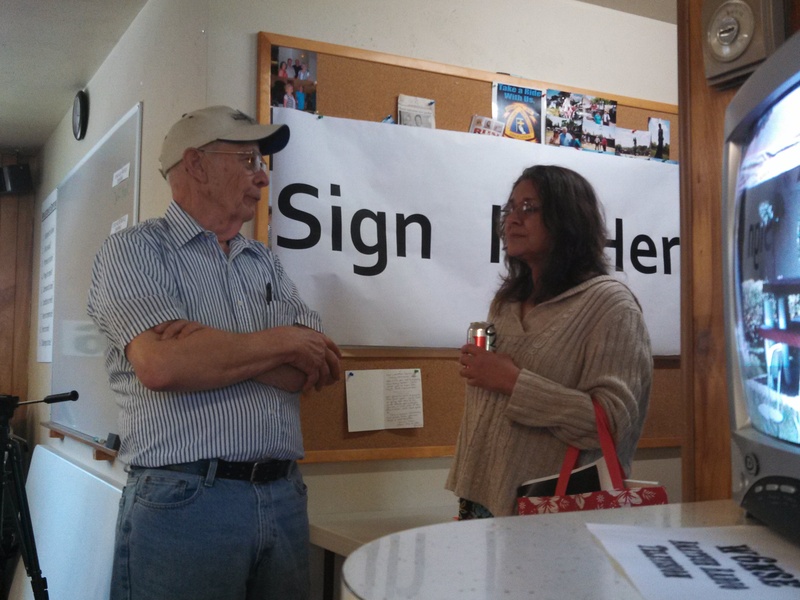 Don didn’t dwell on his ailments and always offered a kind word to everyone he talked to. He managed to survive for 13 years after the loss of Patty and along with his new dog they braved some road trips and caught some fish and swapped stories with his pals. Helen Rolly, N6NHX was a very sweet, kind and intelligent lady. Helen was the wife of Bill, N6CP who was a beloved Lake County ham. After Bill passed away Helen decided to make use of all of Bill’s equipment and studied hard and passed her ham test. She immediately became a member of LCARS and was very active in many of the activities of the club. Helen was a Cal Fire Volunteer in Prevention and helped provide supplemental communications for Cal Fire and participated in road patrols during Red Flag fire conditions. 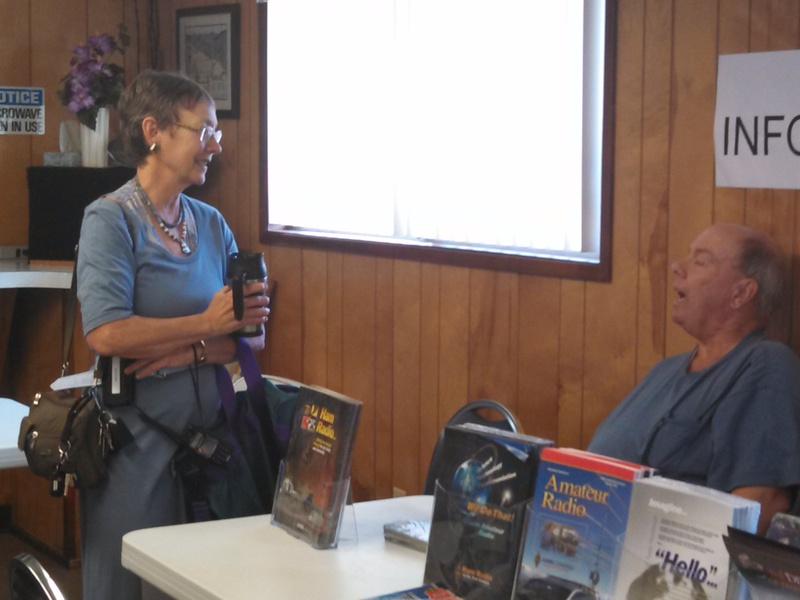 She worked as a radio operator during the Konocti Cup Sail Boat regatta for many years. She manned a rest stop for the Davis Double Century Bike Ride as well as the Lung Association run and walk. She looked for lost kids and parents at the Lake County fair for many years. She could always be counted on for help and she even very generously donated the use of her beautiful Honda Generator for Field Day activities for many years. She was a active supporter of LCARS and ham radio in general. Helen also called the Monday night net for a few years and did a fine job. Helen would always donate her time to go to the hospital and cheer up many of our long gone but not forgotten ham friends. She would always ask “What can I do to help”. 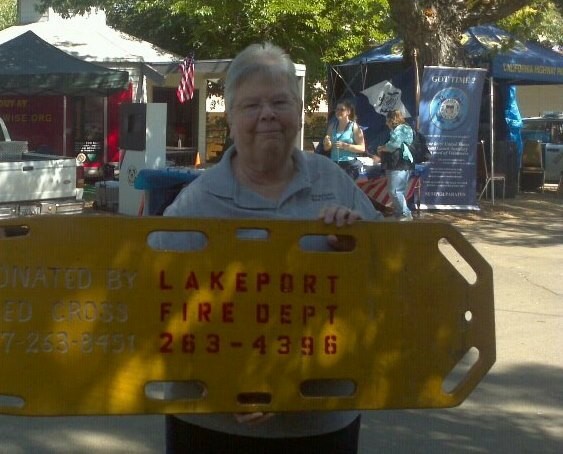 Though she moved away many years ago she will always be remembered as a classy Lake County Hamand like her husband Bill she too was a beloved LCRS member. Helen J. Rolly has peacefully passed away today, Thursday, August 06, 2009.
of the club in Lakeport. Arthur passed away August 16, 2008 in his home surrounded by family. Art will be loved and missed by his wife Loraine (Needham), daughters and sons, Melissa Amarillas, Charlotte Noriega, Bill Trethewey, Richard Trethewey, Elisabeth Sedman and 11 grandchildren. Art was an active and reserve member of the Navel Services from 1962-1968. Art was employed with IBM from 1967-1992 and retired to Lakeport in 1994. Art had a love for hobbies. He was a Ham Radio extra class, his call letters are WA6ZKS. A Memorial Service will be held Thursday, August 21st at 4:00 PM at Vista Park, Lakeport, CA. 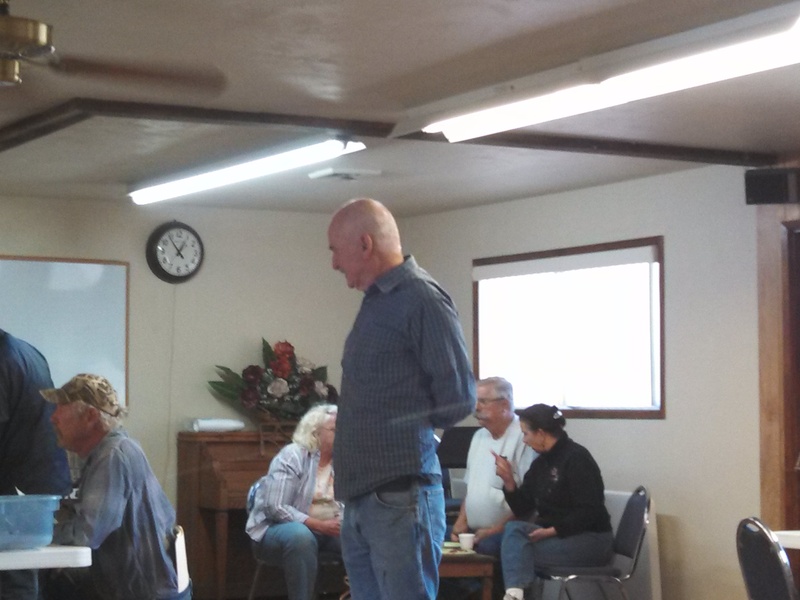 A Celebration of Life will follow the service at 1986 Hartley, Lakeport, CA. For further information call Chapel of the Lakes, 263-0357 or 994-5611 or visit www.chapelofthelakes.com. Please share your memories by signing the guest book at www.recordbee.com. Art was an excellent machinist. His other hobbies were fishing (fly-fishing was his favorite), NASCAR, playing the organ, guitar and bass picker, singing, his computer and Ham Radio. These are just some of what Art was all about. He will be missed tremendously. Bill passed away peacefully on Tuesday with his wife Dorothy and son Ron by his side. He leaves behind two other sons, Ray in Beaverton, Oregon and Tom in Billings, Montana. Born in Texas, he was a man of few words, but could really laugh when he found something funny. As Teddy Roosevelt once said, Dad "walked softly and carried a big stick". His anger, although rarely ever seen, was something to be reckoned with. He was a WWII veteran and was with the Navy Aircore in the Pacific. He was a great father and a loving husband. Chief Master Sgt. Oliver was born Jan. 14, 1937, in Oakland, Calif., the son of Marshall and Minnie (Vecellio) Oliver. He died Tuesday, June 9, 2009. He was raised and educated in Oakland, graduating from Castlemont High School in 1955. Chief Master Sgt. Oliver entered the U.S. Army after high school, then the U.S. Air Force, in which he had a tour in Vietnam and proudly served his country for more than 22 years. He was united in marriage to Carol Lee Watt in 1957 in Oakland, Calif. After retiring in 1977, he worked in Clearlake, Calif., as a school bus mechanic and a counterman for NAPA. He and Carol moved from Clearlake to Myrtle Point in 2003. In 1953, Ronald became licensed in ham radio. He was a lifetime member of the American Radio Relay League. His call sign was W7VU and Ex K6AYD. He founded the Southern Oregon Coast Chapter No. 220 of the Quarter Century Wireless Association. He also was involved in founding of the Lake County A's, a club for Ford Model A enthusiasts and was a member of the VFW. Ronald is survived by his wife, Carol of Myrtle Point; two sons, Ken and Scott, both of Texas; and a daughter, Debra of Florida. He leaves a sister, Marti; and father-in-law, William of California; nine grandchildren; four step-grandchildren and two great-granddaughters. Licensed while in high school in 1953 as KN6AYD, I have always been interested in electronics. During a three-year stint in the United States Army I worked in the Microwave Radio Repair field. For the next twenty years I served as a Jet Engine Maintenance Superintendent in the United States Air Force, retiring as a Chief Master Sergeant. My duty assignments included Formosa (now Taiwan), Ft. Monroe, VA, Langley AFB, VA, George AFB, CA, McConnell AFB, KS, Korat and Takhli Royal Thai Air Bases in Thailand, Hickam AFB, HI, Holloman AFB, NM, Hill AFB, UT, Malmstrom AFB, MT, Elmendorf AFB, AK and Travis AFB, CA. Aircraft I worked on included the F-102, F-105, F-106, EB-57, C-141 and C-5. During my travels with the military, I held the callsigns K6AYD, KL7IET, KH6GEA, WAØLCN, WB6JGL and W4PZZ. 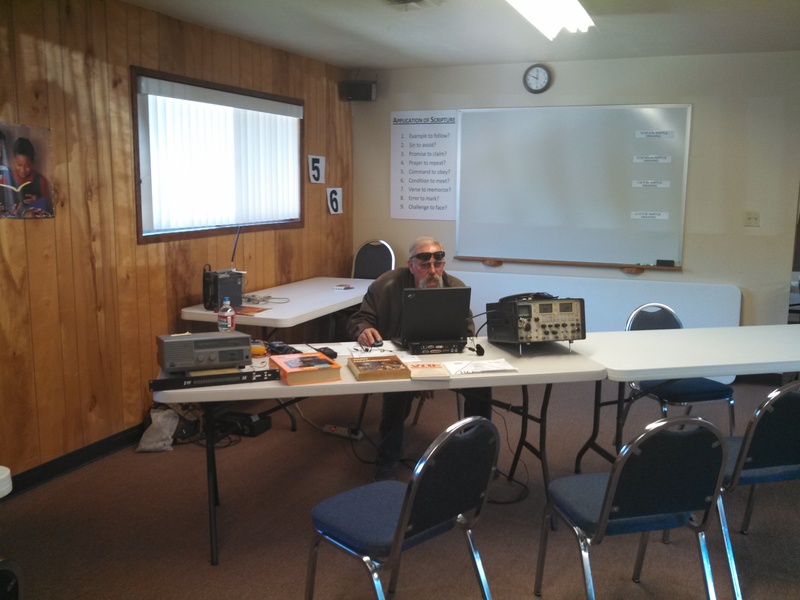 I enjoy collectiog callbooks and old transmitting tubes, building antennas, and being an ARRL Volunteer Examiner. My wife of 51 years, is Carol, N6UZQ. 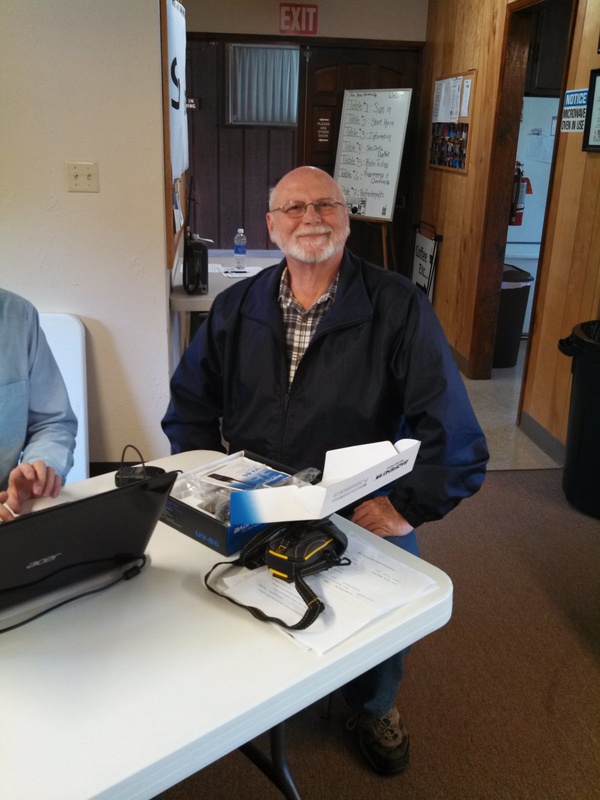 I am a Life Member of the ARRL and a founding member of Southern Oregon Chapter 220 of QCWA. He was one of the control operators of the 147.195 linked repeater system over in the valley. That system is one of the largest in Northern Calif. He also did a lot of traffic handling on the HF bands. He was a former Cal Fire Volunteer in Prevention as well. Retired Merchant Marine R.O. Ashore worked as technical writer in aerospace industry. 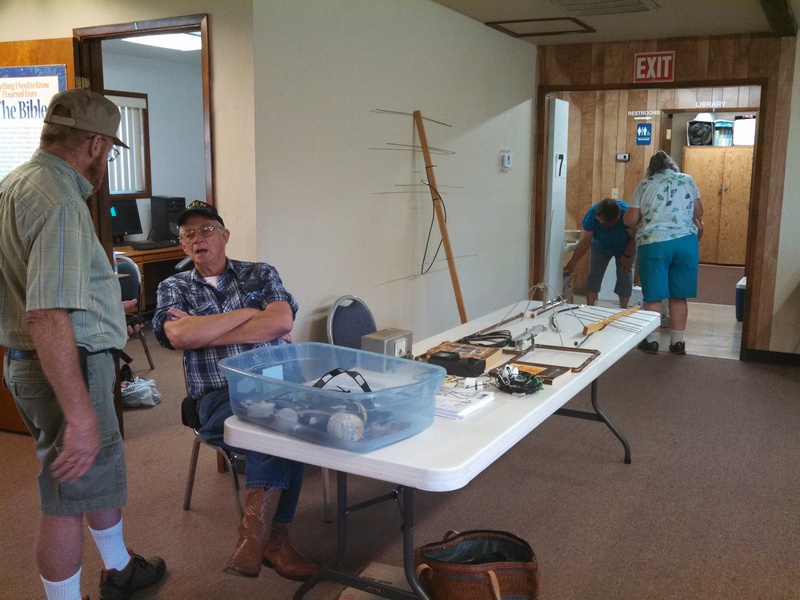 Enjoying ham radio during retirement. Hang out on "Noontime Net" (7268.5), Western Public Service (3952), and CA "Traffic" Net (3905). I AM LOOKING FOR MORE INFORMATION ON OUR SILENT KEYS SO THAT WE MAY PAY TRIBUTE TO THEM HERE. IF YOU HAVE ANY INFORMATION THAT YOU WOULD LIKE TO SHARE REGARDING OUR SILENT KEYS, PLEASE CONTACT THE SITE ADMINISTRATOR.